Home » News » General » New School Branch! 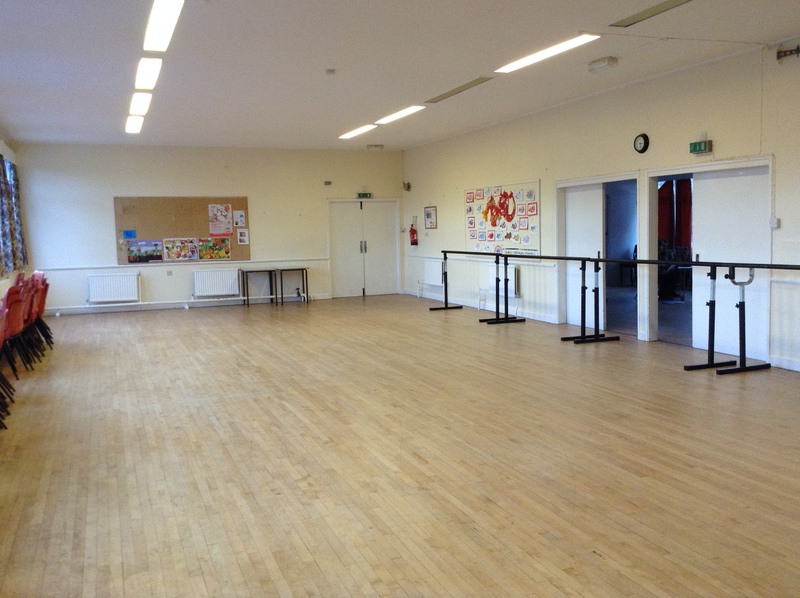 In December 2015, we were very excited to open a brand new branch for the School, based in the Church of the Good Shepherd Hall (COGS), Bishopston (below). We would like to welcome our new students to the School, who formerly trained in Bishopston with Penny Wright, (who retired in December). We are very excited to be offering a whole host of new Dance Classes, including some of the higher graded ballet classes (Grade 4, Intermediate Foundation and Pointe Work), Contemporary Dance and we hope to establish new Tap and Modern Classes in Bishopston in the future. Please keep an eye on our School Timetable on the School Website to see all our current/new Dance Classes.